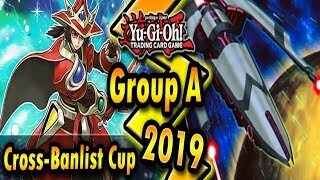 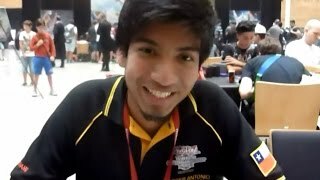 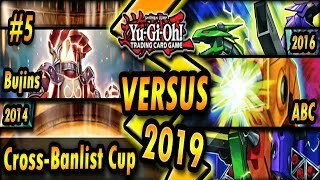 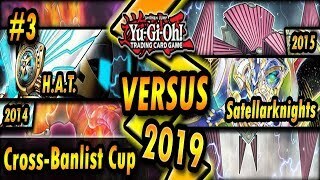 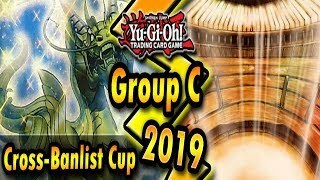 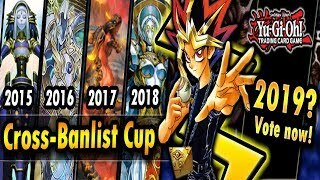 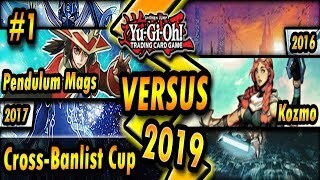 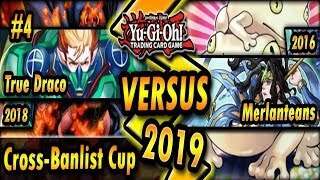 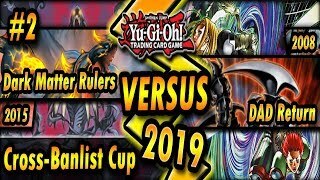 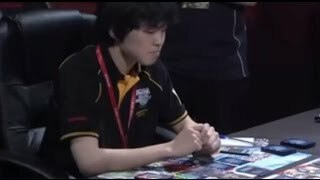 Cross-Banlist Cup 2019 - ALL SUGGESTIONS WELCOME!! 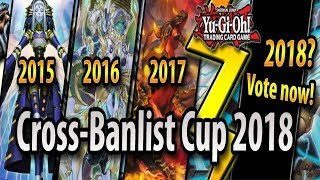 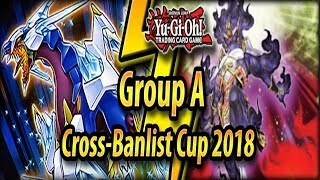 Group A - Cross-Banlist Cup 2018! 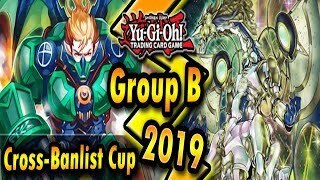 Group B - Cross-Banlist Cup 2018! 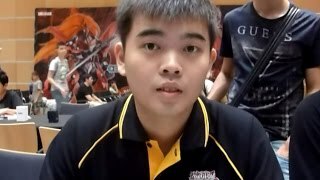 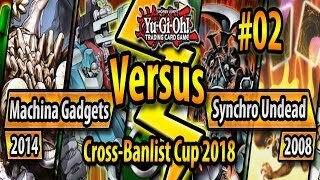 Group C - Cross-Banlist Cup 2018! 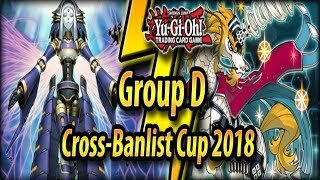 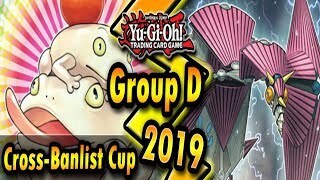 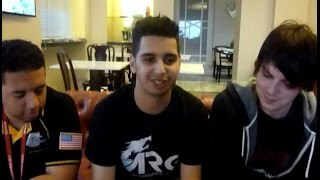 Group D - Cross-Banlist Cup 2018! 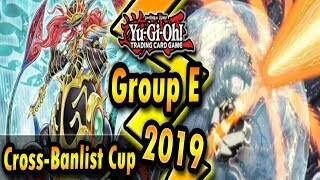 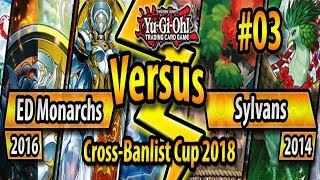 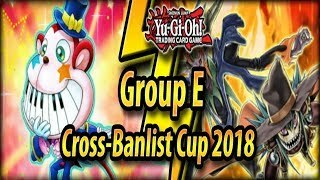 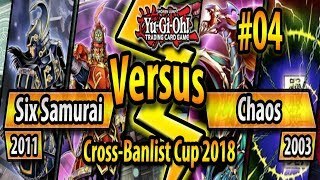 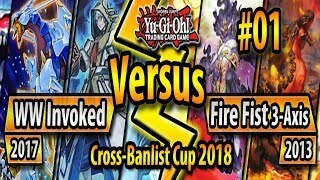 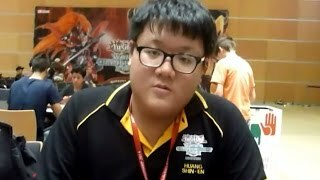 Group E - Cross-Banlist Cup 2018! 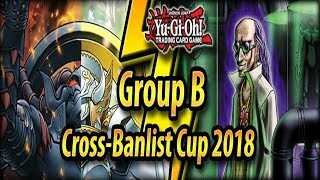 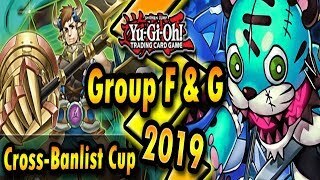 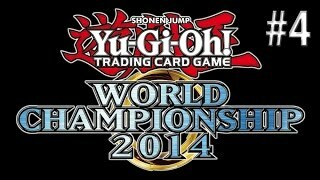 Group F - Cross-Banlist Cup 2018! 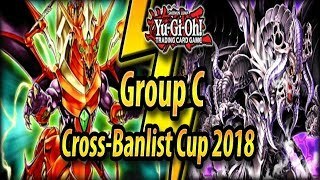 Group G - Cross-Banlist Cup 2018!